Joss Whedon’s masterpiece lands at BOOM! 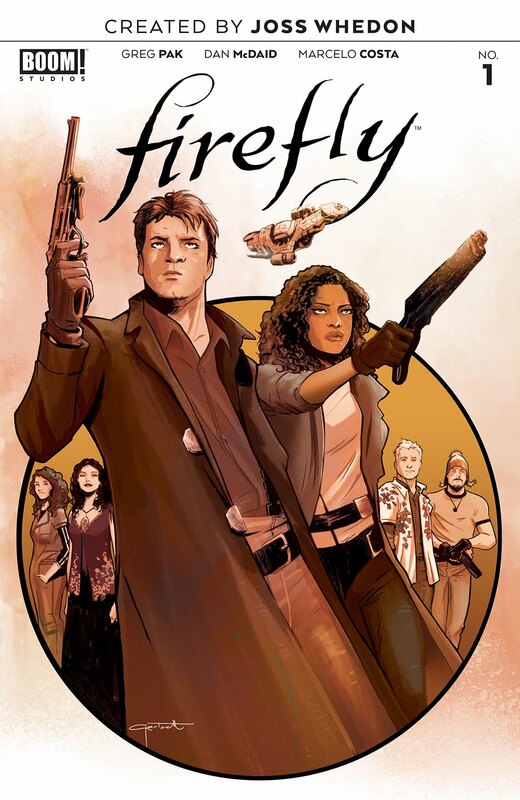 with a new ongoing series from New York Times best-selling writer Greg Pak (World War Hulk, Mech Cadet Yu) and artist Dan McDaid (Judge Dredd) that delivers a classic Firefly story that’ll make you feel as if the TV series never ended. Set between the end of the series and the movie, this new ongoing features the entire crew of the Serenity doing what they do best: witty dialogue and gritty character-driven stories of odd jobs on the underdeveloped worlds throughout the ‘verse. I know the Firefly comics at Dark Horse were pretty popular, but after just one issue I already feel like we finally have the second season we never got. But it’s not just for old fans. The first few pages do a great job at reintroducing all nine members of the cast so you instantly understand who they all are. In fact, I was actually surprised with how few fanservicey moments popped up. We see Wash playing with his dinosaur toys - something that defines his character despite him only doing it once - and I realized that it was the first “meme” in the whole issue. Pak isn’t trying to overload a single issue with all sorts of references to every single fan favorite moment from the short series. We love seeing our favorite shows and movies brought back, but sometimes references like that can get annoying. This isn’t a festival of references, it’s just a good Firefly story and it’s the perfect follow-up to the original classic. The premise of this storyline just makes me giggle. Giant bugs. It’s so weird. It’s so fun. We get to see Willa practice using dragonfly wings and honestly if those become part of her main outfit for the rest of the series I’d love it. We also get a brief glimpse of Willa’s childhood. As someone born shortly before gravity vanished, Willa was raised entirely in low-g. So seeing how a child grows up in that is neat and I wish it lasted longer. Skyward is great and still manages to be smart while also being about giant bugs. It’s one of those worlds where you just want to see more stories from different points of view. 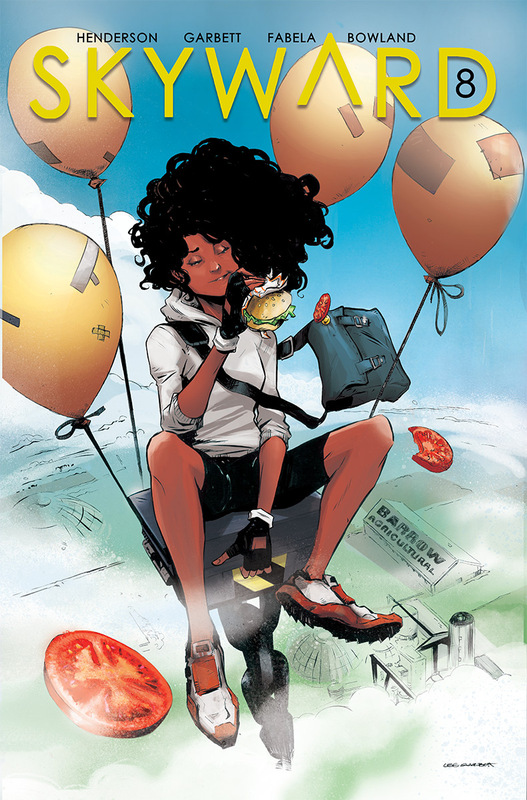 I could spend a hundred issues in low-g.
Catch up with Skyward Vol. 1 here and click here to pre-order your copy of Skyward Vol. 2! 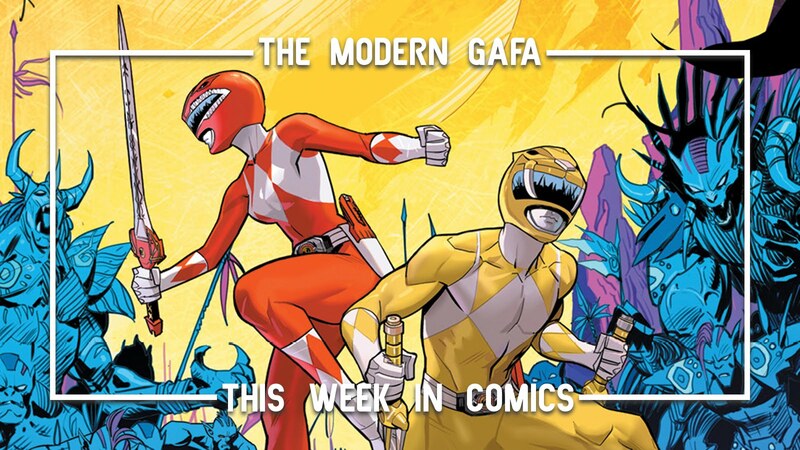 Shattered Grid is over and the color switching story arc is here. Jason and Trini had followed Rita to a bizarre alien planet. Also, they can read each other’s minds. Somehow, the stuff happening back in Angel Grove is more compelling than the main story that is actually being told here. Zack covers Jason’s karate class with a Hip Hop Kido lesson that doesn’t go over too well, Billy’s still struggling with his dad and trying to bond with him over a car, and Kim even accepts a date invite from Skull. Yeah. Skull. It’s gonna be interesting when the other three join Jason and Kim and get their colors switched too. We also get a glimpse into the past. First, we meet ten-year-old Jason, a bully and a punk who starts to turn his life around after some words from his first sensei. Meanwhile - in the present - Rita seems to be heading for her own journey to discover herself. We’ve always known her father was Master Vile, but it looks like we might finally get to meet Mrs. Repulsa. 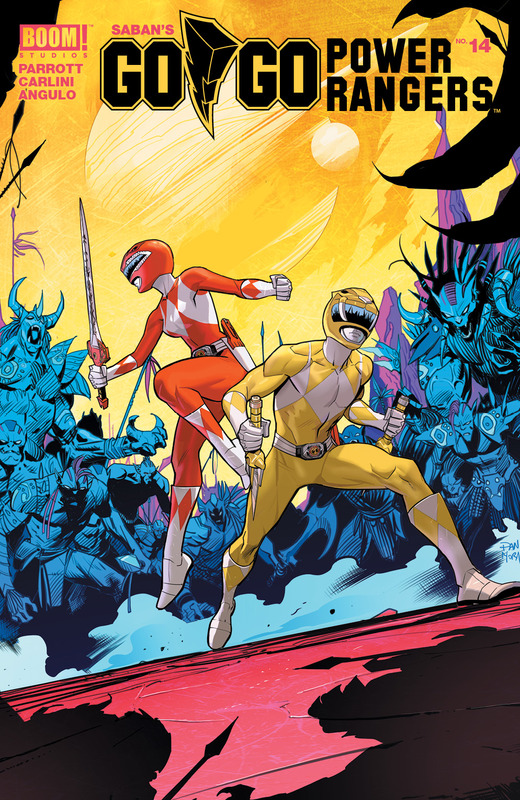 I haven’t been totally in love with either of the Power Rangers series since Shattered Grid ended, but this is still the book I get the most excited for every time it comes out. You should be excited about this one too. Agent Cross finds herself in a battle to the death to save the life of a man who may be responsible for the murder of billions. But if Nathan Bright dies, so does what's left of humanity. The first arc of Nathan Bright’s story comes to a close - so no spoilers! 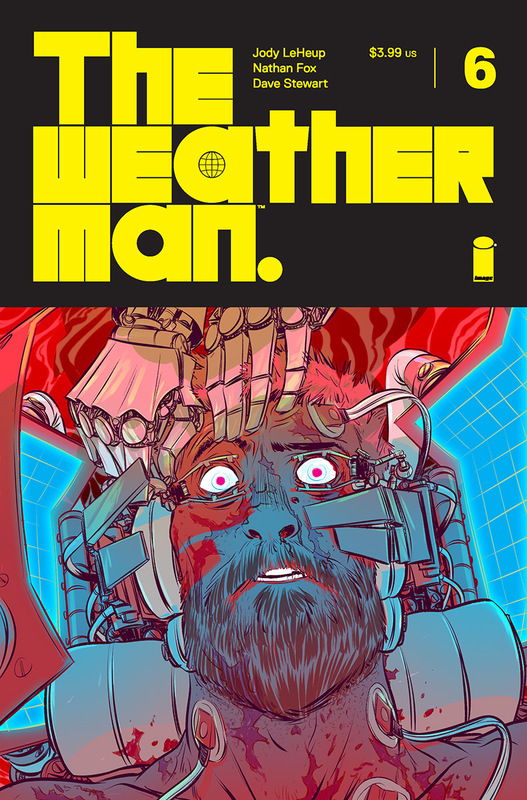 The Weatherman is an intense sci-fi adventure that you won’t want to miss. Click here to pre-order Vol 1 and get caught up for the return in 2019. Derek Laufman’s dungeon crawling animals come to the end of their journey. It’s sad to see this series close for good after just five issues, but Laufman definitely went for quality over quantity. Every single page of Ruinworld is packed with great characters and smart worldbuilding, all supported by beautiful artwork and a gorgeous color palette. I would gladly welcome a trip to Ruinworld again. 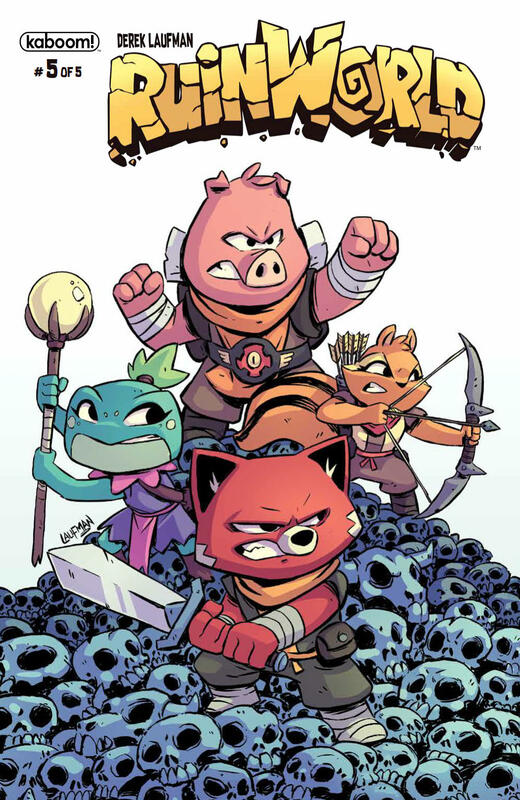 Click here to pre-order the complete Ruinworld collection. So I guess this is based on a lite novel or a tabletop RPG or a PS4 game something else? It does do a good job at introducing everything about the world and characters, so I only got confused when I was looking up details about it afterward which is a great way to do something from an established universe. The story follows Mages who use magic and Lords who use crests who once fought shadow demons but now only work in political power struggles. After witnessing a horrible tragedy, a Mage named Siluca decides to partner with a new Lord named Theo to change the world from on a smaller, more personal scale. There isn’t a whole lot of world building here. We get the gist of how Mages and crests work and demons aren’t really that important here. Instead, there is some great character work here. Siluca wants to do everything by the book but Theo is more interested in getting to know his constituents and fighting on the front lines - even though he’s pretty new at it. While not quite a dungeon crawler, the story is a classic fantasy with castles and magic and it’s always fun to see that sort of setting in a Japanese medium. I feel like the story is only starting up and we’re slowly introducing characters before it really gets going. 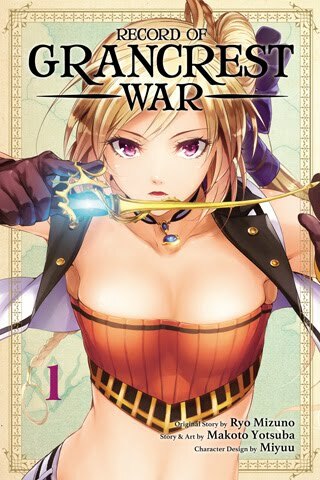 Click here to get your copy of Record of Grancrest War Vol 1 and pre-order Vol. 2 here. More traditionally western themes in a Japanese medium, specifically a manga series written and drawn by a French creator. A friend of mine recently said that Radiant is “basically just Naruto” and I was quick to correct him. 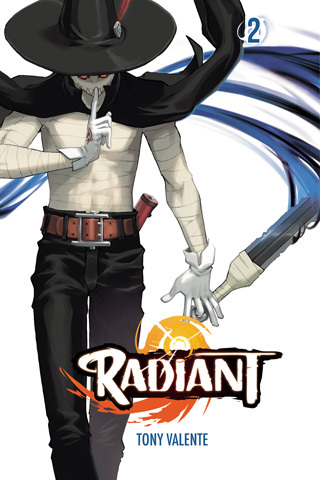 But Radiant is more than “not Naruto.” Now that the second volume is here I can see the parallels and influences from other popular anime and manga series. A lot of it reminds me of One Piece, Hunter x Hunter, My Hero Academia, Fullmetal Alchemist, and even a little bit of Blue Exorcist. In a genre that is constantly referencing and subverting itself, Radiant definitely stands on its own among other shonen series. Volume 2 sends Seth and his allies to Rumble Town for a covert Nemesis hunt. Along the way, they encounter a mysterious mummy wizard named Grimm and an inquisitor captain who is out to get them. I can’t tell if this is the kind of early arc that a lot of the aforementioned series start off with or if this is more of One Piece style series where our crew just goes from one town to the next fighting bad guys. Either way: Grimm is a wonderfully fun character that I hope sticks around. We also get a flashback to young Seth dealing with bullies and frightened townsfolk who try burning him at the stake. The whole thing is a roller coaster that subverts tropes while also creating some new ones along the way. 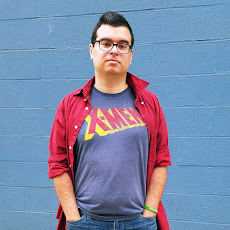 Click here to get your copy of the second volume of Tony Valente’s Radiant, and click here to get caught up with the first volume.